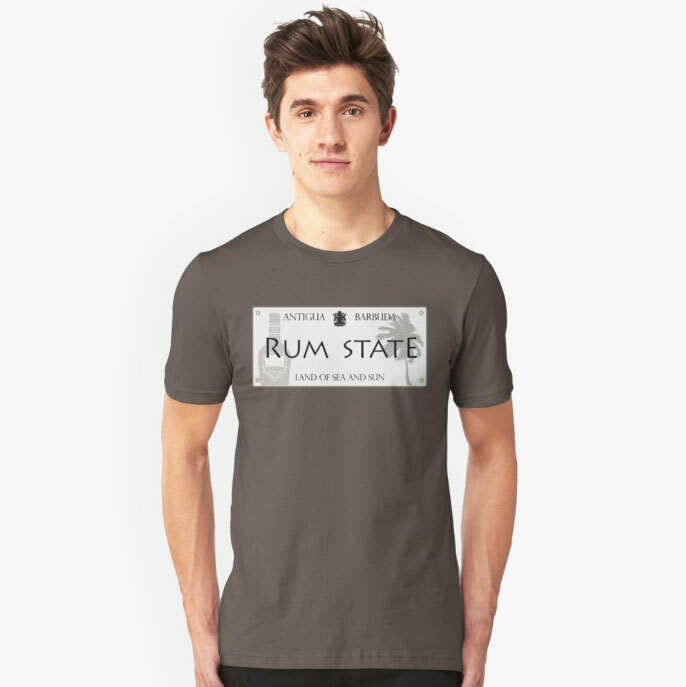 Historically Antigua was heavily involved in the sugar trade. 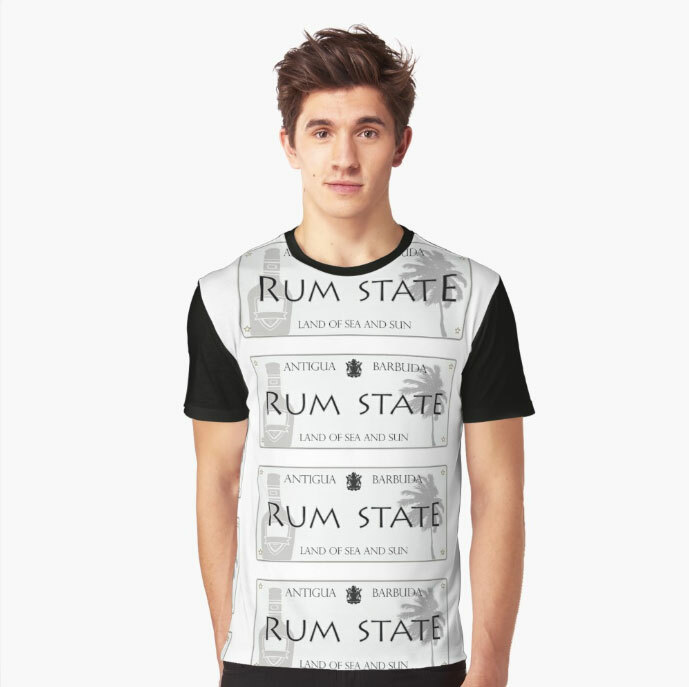 A product of molassas Rum was found to be in demand. 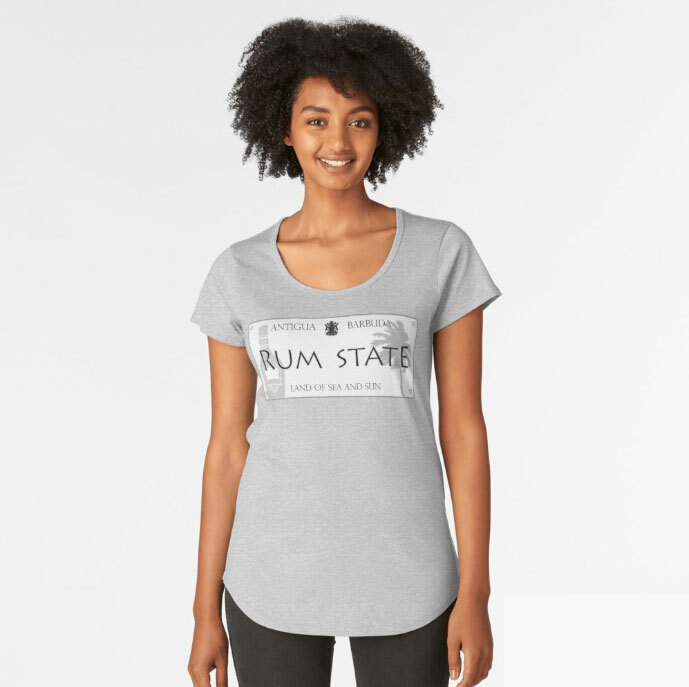 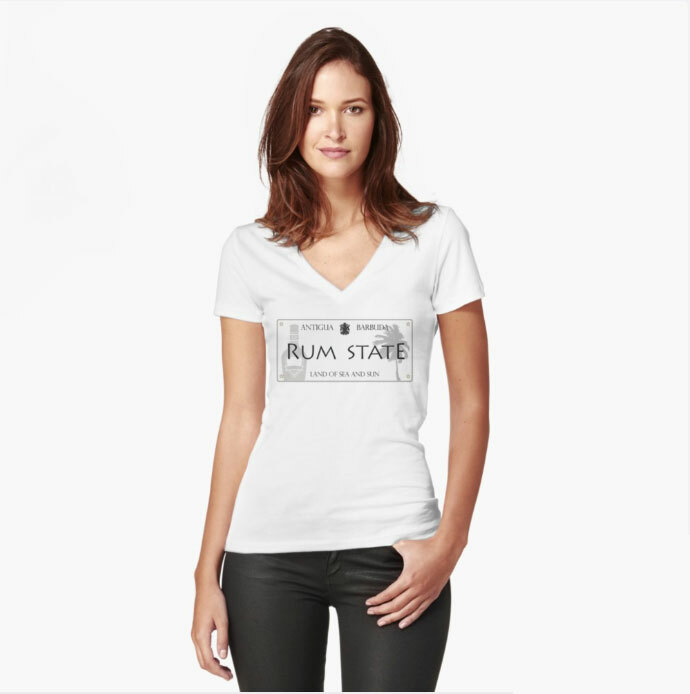 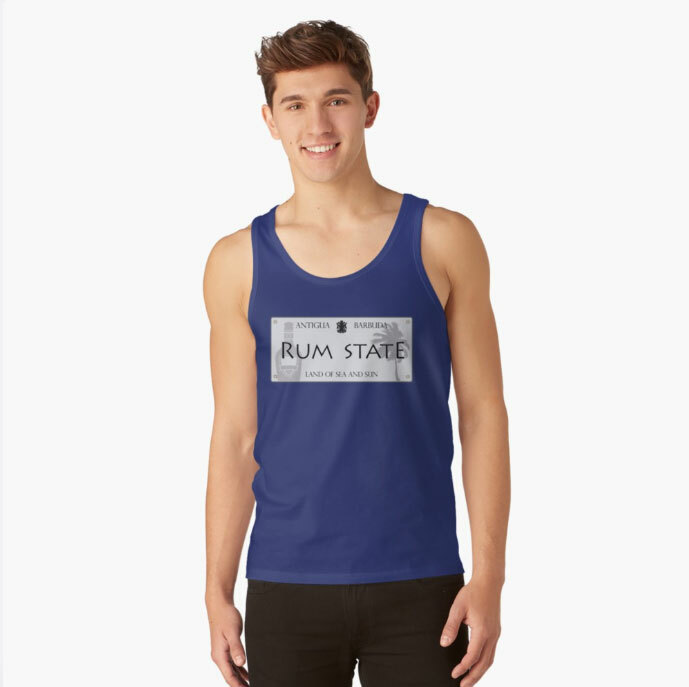 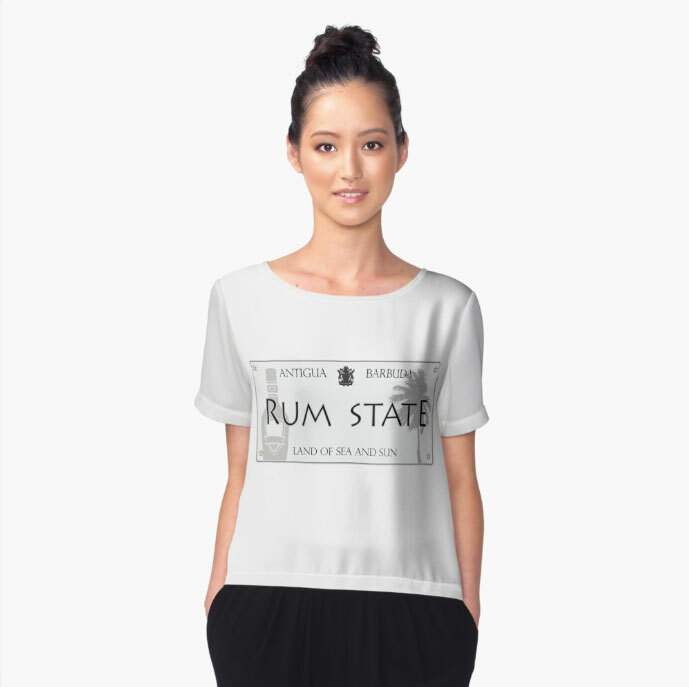 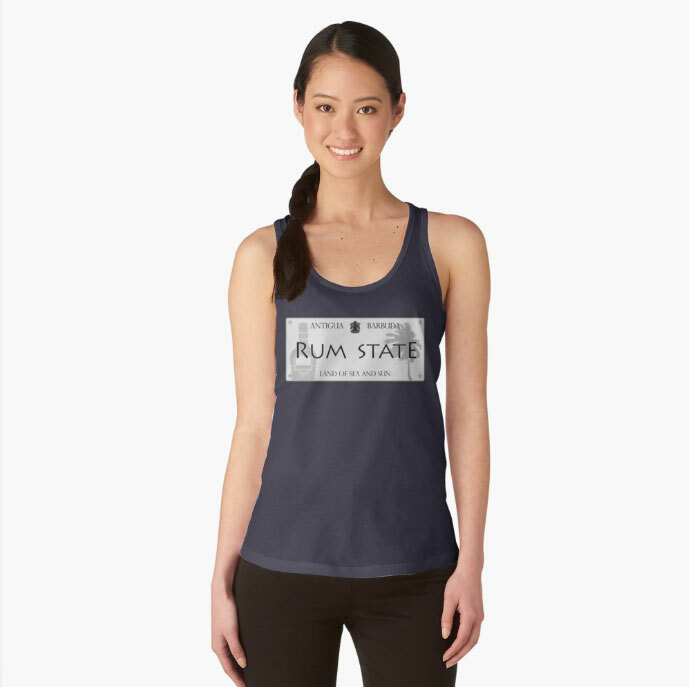 We designed the rum state Tee to show the world our dual love for Rum and Antigua! 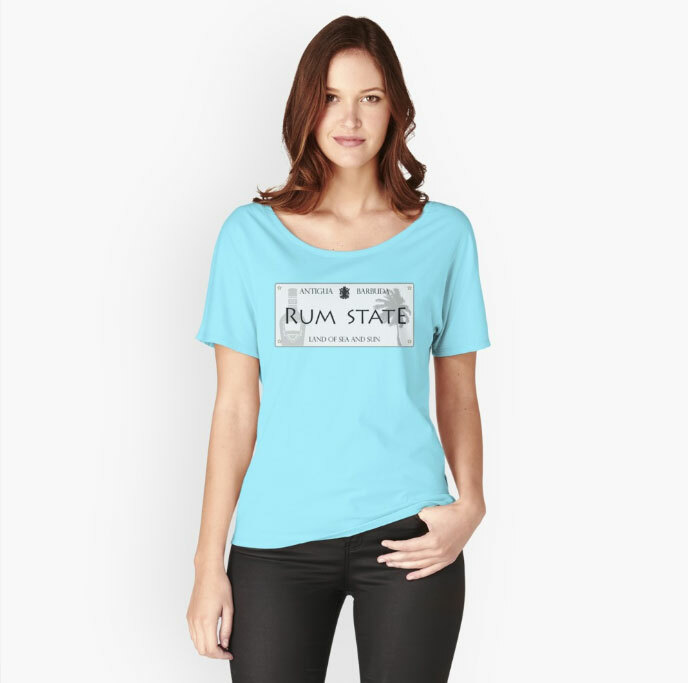 Antigua Rum State design available in a range of styles colours and for him and her.